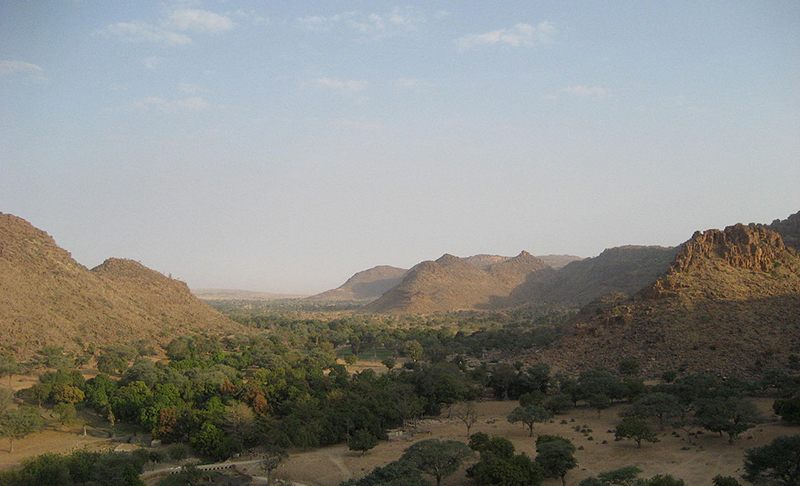 The desert landscape may seem harsh and unfertile, but the exquisite artistic and intellectual culture that has blossomed in Mali over centuries is a testament to the country’s uniqueness. The area grew to regional prominence as a center of trade in Africa; the establishment of two major centers of Islamic learning in Timbuktu and Djenné helped up the international appeal even more. Today, the country’s capital of Bamako boasts an incredibly diverse cultural and musical scene, with native groups of Tuareg, Songhai, Mandinka and Dogon descent making their appearances on the world musical scene. 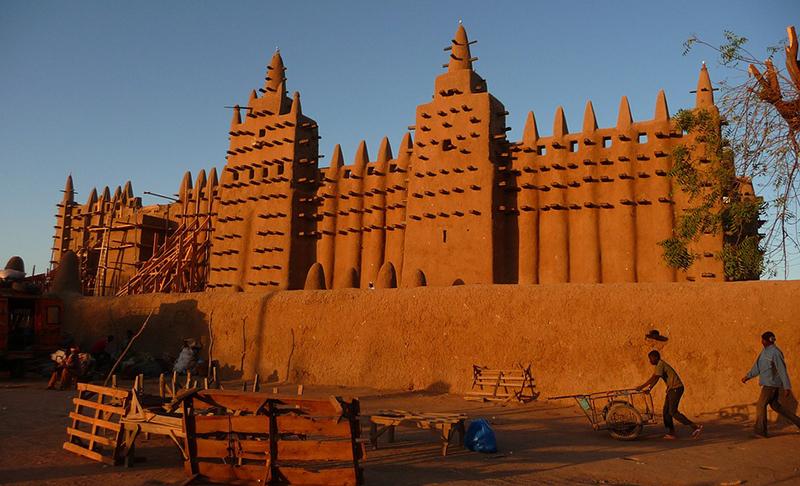 Classical Movements has organized tours to Mali for D.C. Public Schools and numerous tours to West Africa especially Senegal, Ghana and The Gambia. Moreover, the company has had a longstanding presence throughout Africa. From helping Egyptian human rights activists in Egypt to inspiring orchestral collaborations in Ghana and organizing the Ihlombe Choral Festival in South Africa, Classical Movements has demonstrated its commitment to energizing the incredibly diverse musical scenes across the continent.